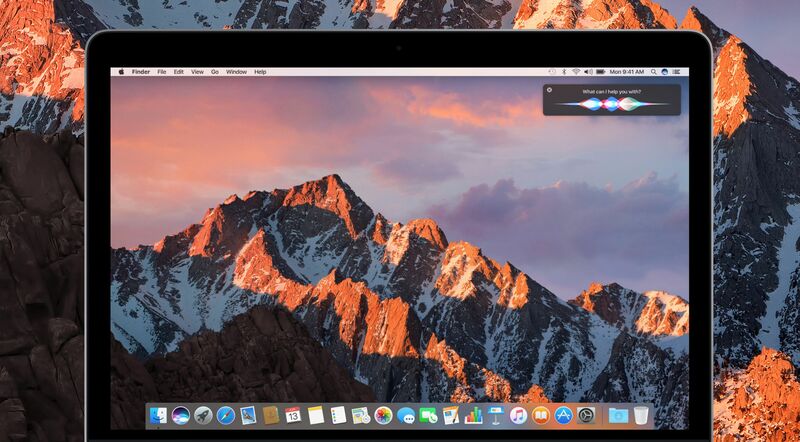 Apple just released the third beta of macOS 10.12. 4 to all users registered in Apple Beta Software Program, one day after rolling out the developer version, two weeks after seeding the second beta and under a month after releasing macOS Sierra 10.12.3. The third macOS Sierra 10.12.4 beta is available for download through the Apple Developer Center or the software update mechanism in the Mac App Store (for those who have previously installed a beta). Not a member? You can sign up for the Apple Beta Software Program, and then enroll your Mac to access the macOS public betas. macOS Sierra 10.12.4 introduces a new feature: Night Shift mode that came to iOS devices last year. It is said that bule light disrupts the circadian rhythrn and sleep patterns, and Night Shift mode is designed to shift the display of a device from blue to yellow, thus to cut down the exposure to blue light. To activate Night Shift on Mac, testers can go to the System Preferencs > Diplays, and set up the details like time and color. The mode can also be turned on through the Notification center or via Siri. Other improvements included in macOS 10.12.4 are cricket scores for Siri, improved PDFKit APIs, iCloud Analytics options, Shanghainese dictation support, Touch Bar support for Mac App Store, tweaked volume slider and more. Meanwhile, the public beta 3 for iOS 10.3 are available for download. The version 10.3 contains many features like Find My AirPods, a secret one-handed keyboard for iPads, iCloud calls for Verizon, CarPlay tweaks and the new Apple File system. On the contrary, watchOS and tvOS are still restricted to developers for beta testing. The public beta helps Apple explore more use-case scenarios beyond the scope of developers. What features do you expect most in the next generation of macOS?